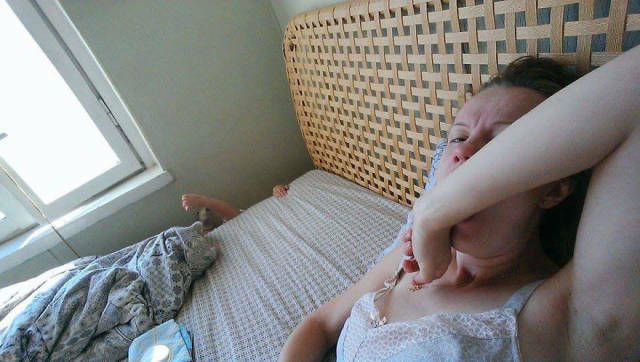 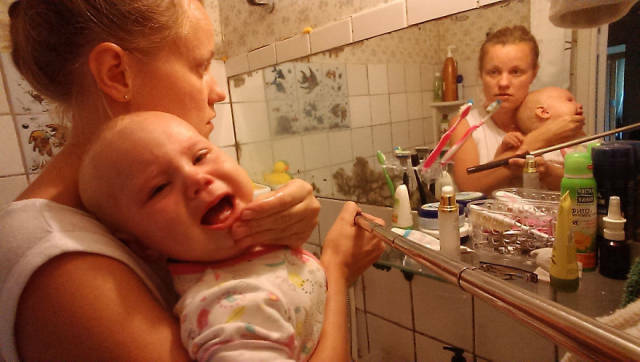 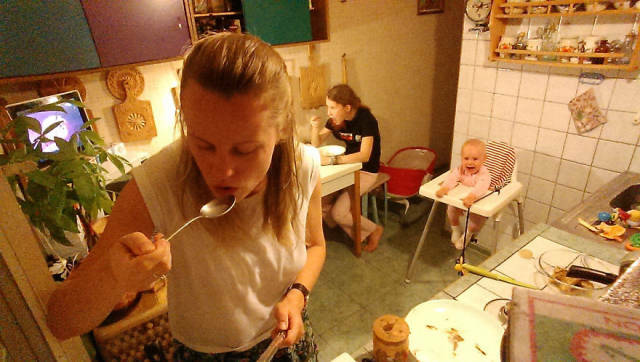 This woman decided to make a photo project to show what it is like to be a mom from morning till night and all what she goes through every day. 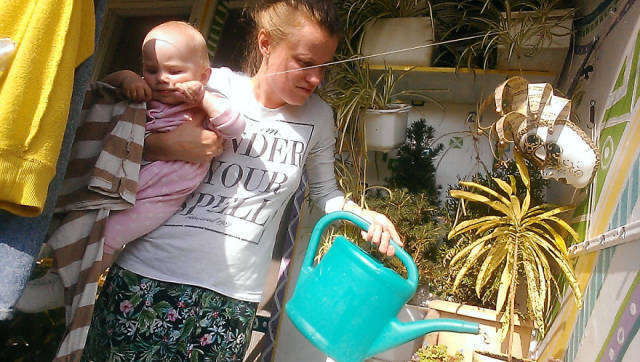 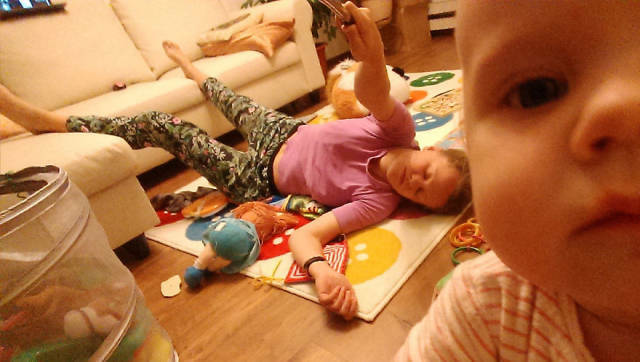 It is clear that taking care of your own baby is not a picnic. 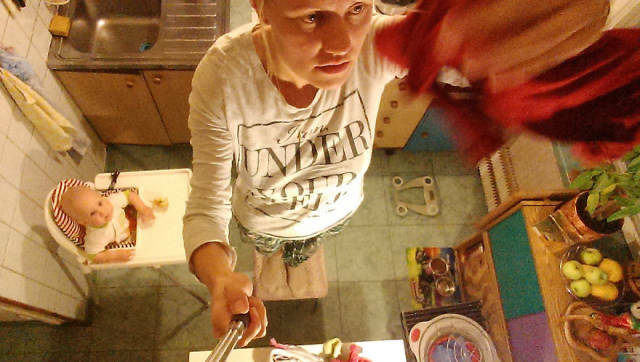 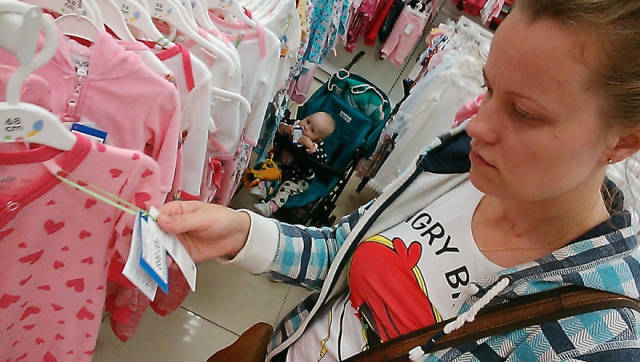 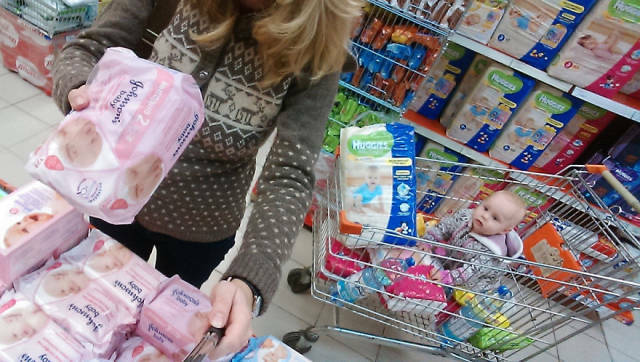 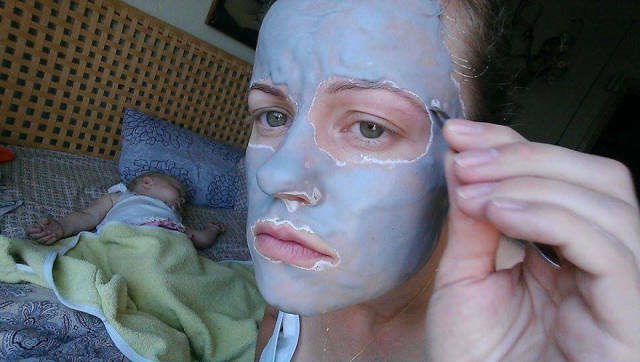 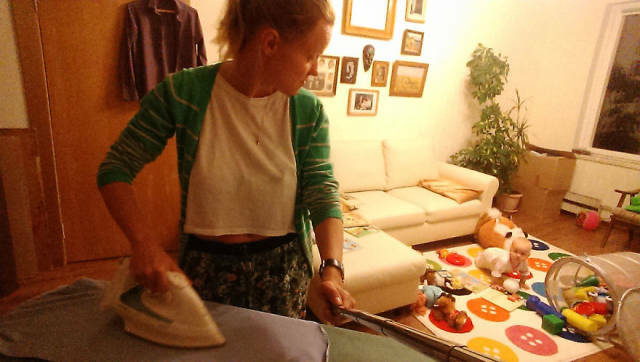 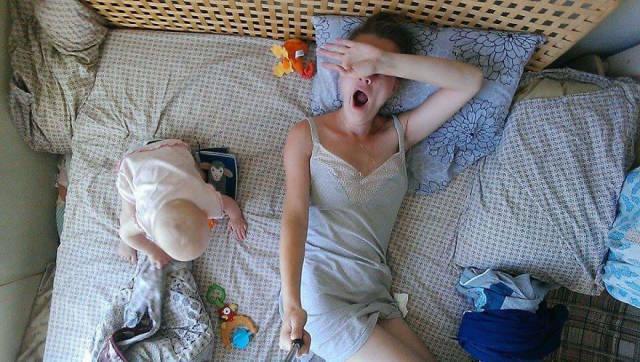 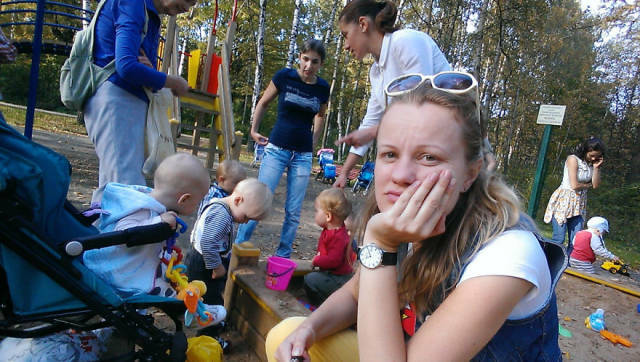 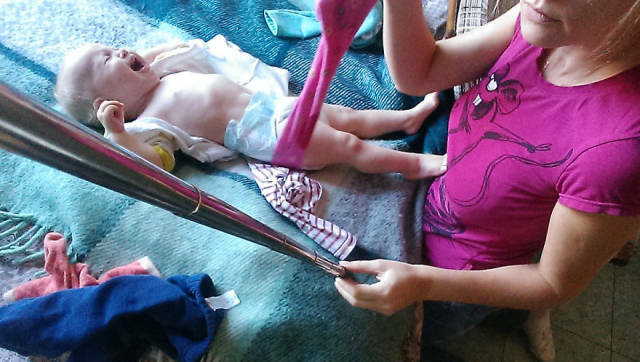 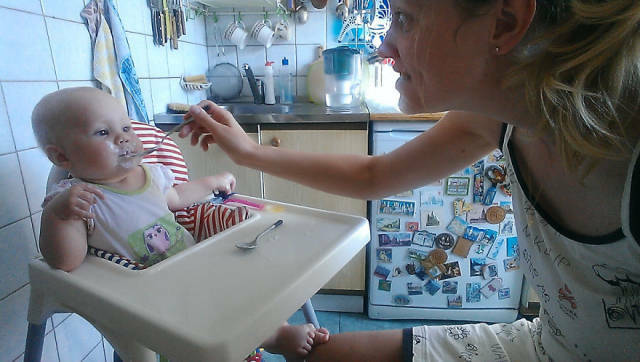 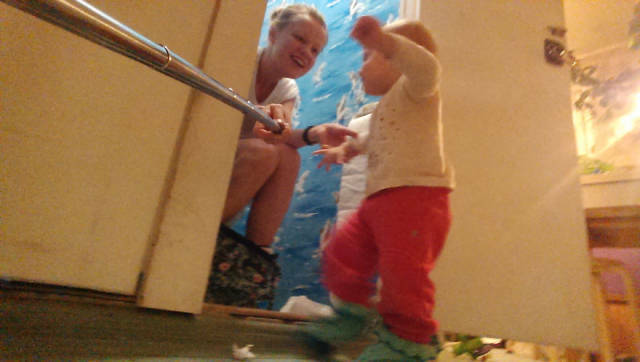 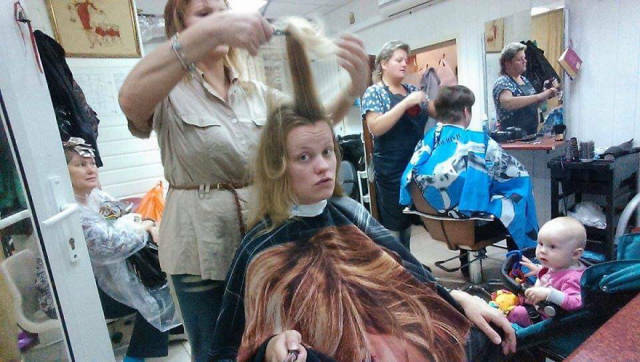 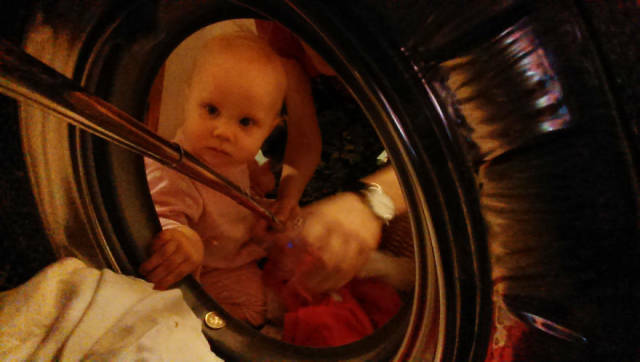 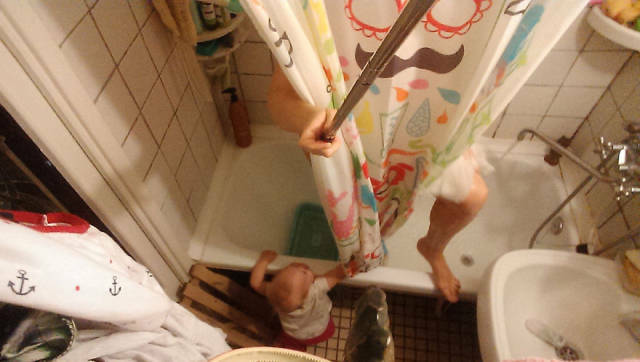 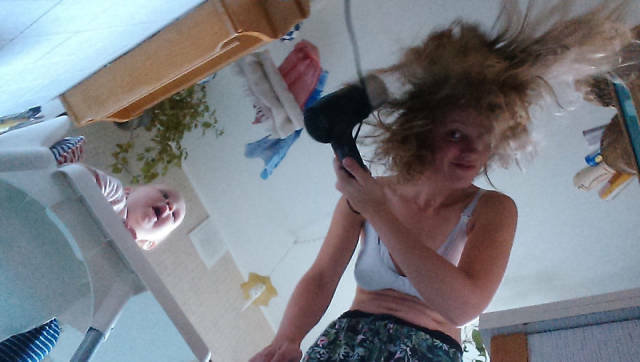 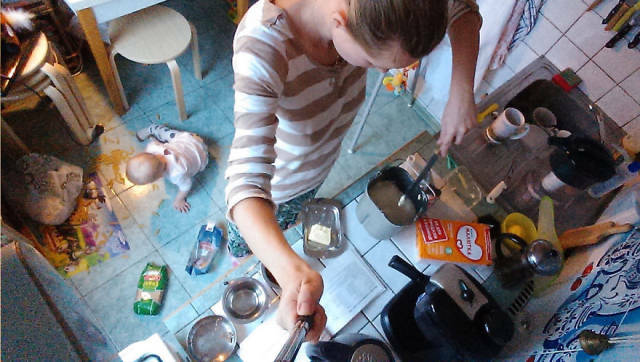 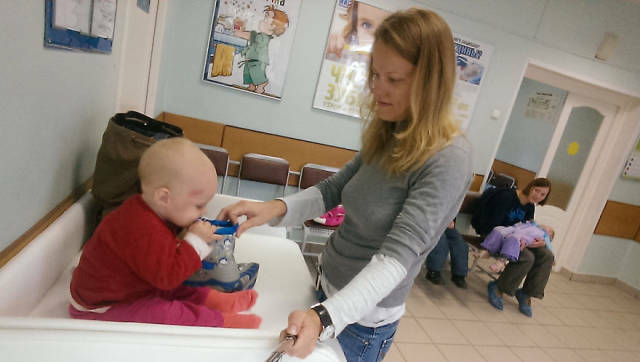 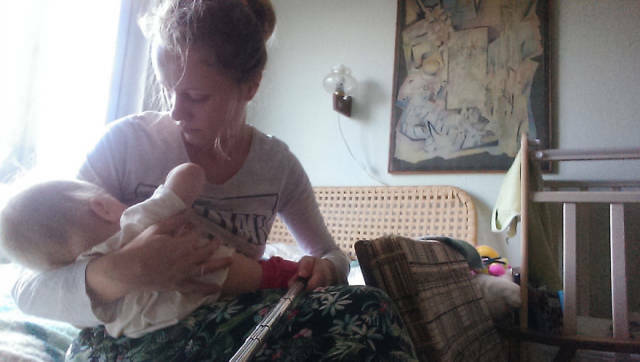 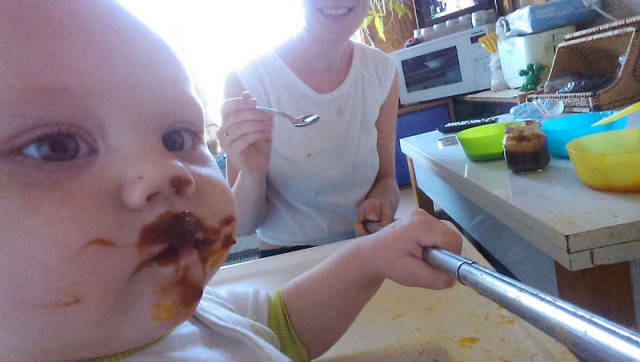 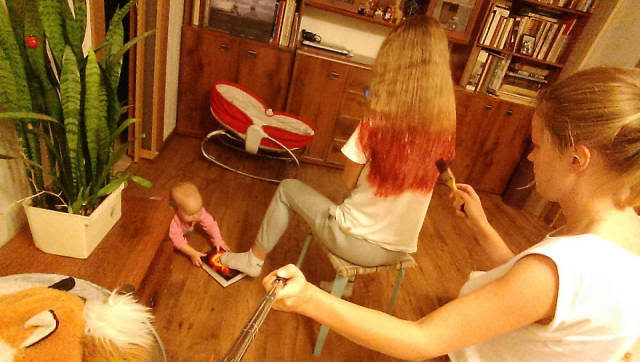 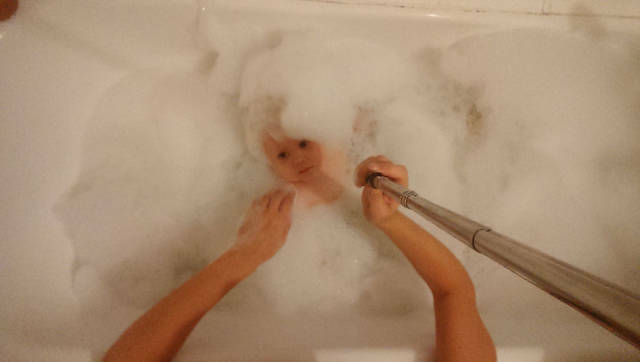 7 responses to "A Day In The Life Of A Young Mom Documented With A Selfie Stick (26 pics)"